I hope you’re ready to get challenged. Do you remember in the previous episode, how I told you that by studying the book of Jonah we go on a journey with Jonah? And by doing this, we join Jonah in learning some surprising things about God, but also, some surprising things about ourselves? Yes, well, it begins today. You are about to see your own face in the mirror, and I’m warning you now, it’s not a pretty sight. I hope you’re up for it! It’s going to get convicting! 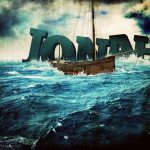 In Jonah 1:5, we gain an interesting insight into the heart of Jonah … and in the process, an insight into our own hearts as well. 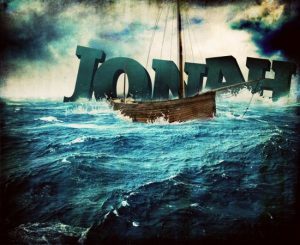 Remember, we’re on this journey with Jonah, and on this journey, we learn some important things about God, about Jonah, and especially about ourselves. Then the mariners were afraid; and every man cried out to his god, and threw the cargo that was in the ship in into the sea, to lighten the load. But Jonah had gone down into the lowest parts of the ship, had lain down, and was fast asleep.